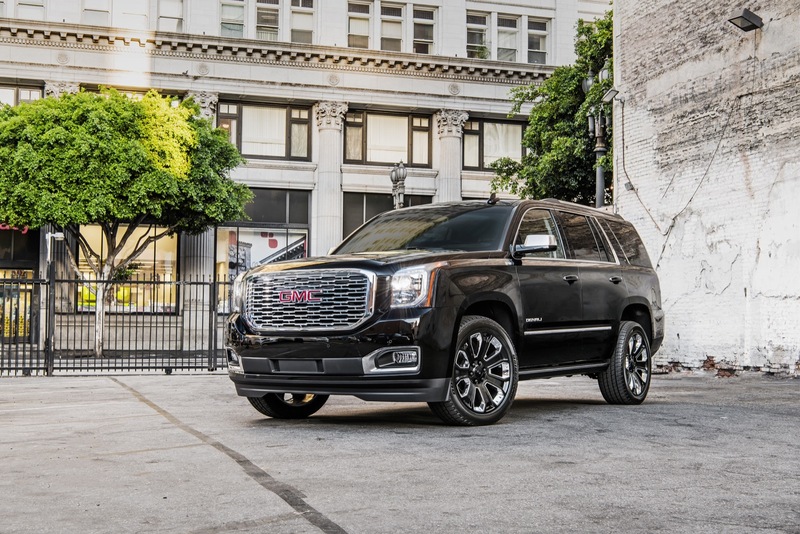 There are handful of notable updates and changes for the 2019 GMC Yukon, which will likely be the last model year of the current, fourth-generation Yukon family. 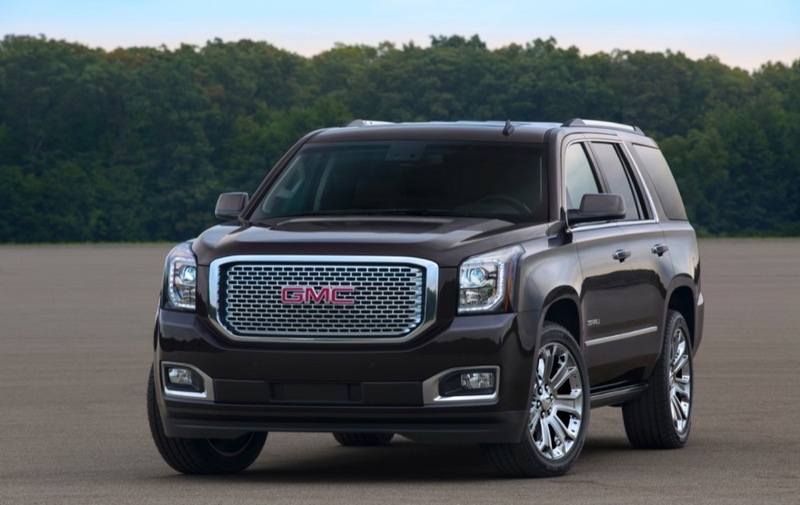 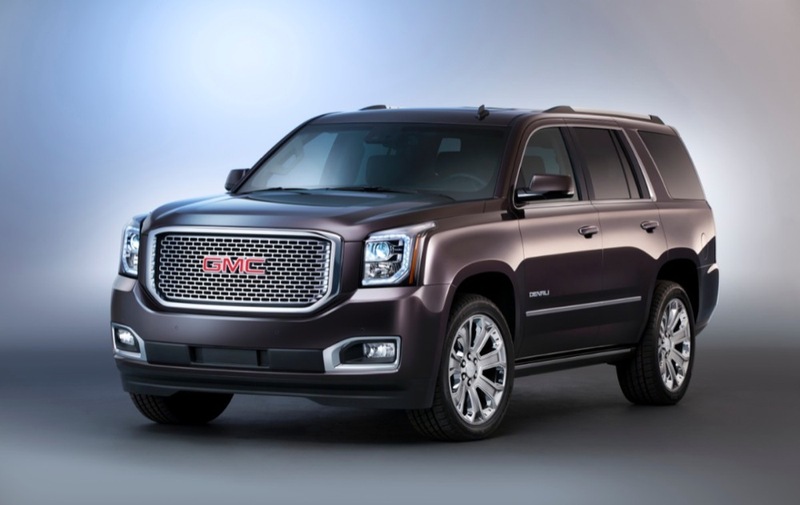 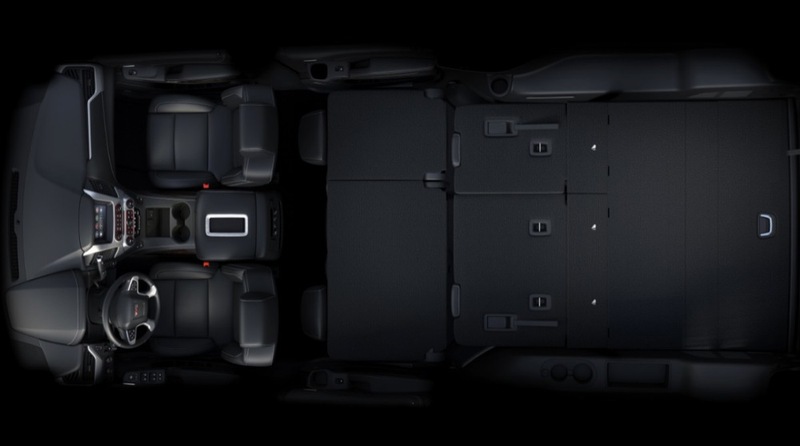 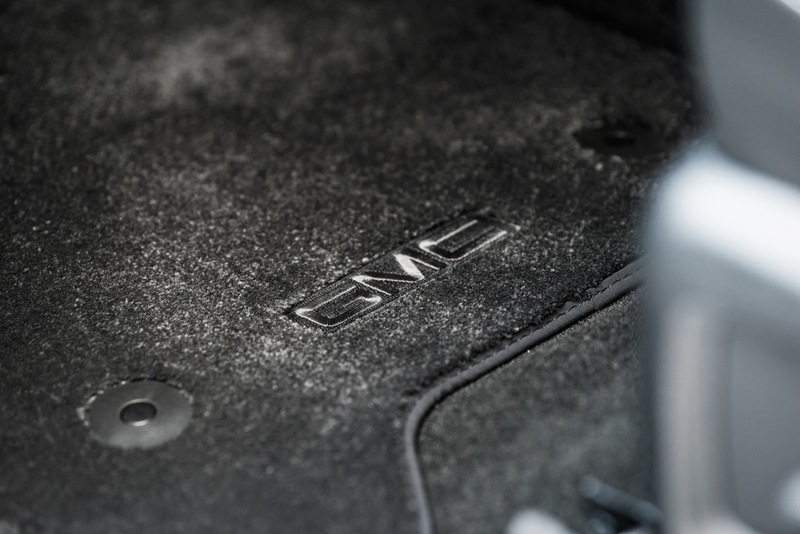 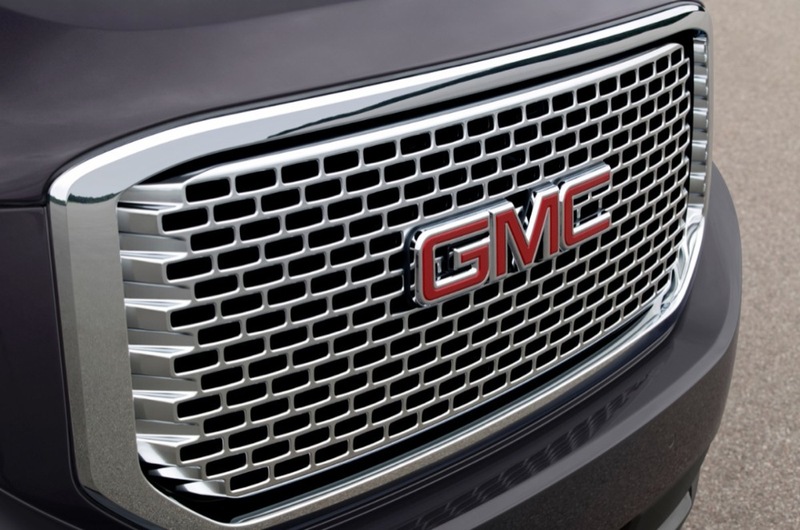 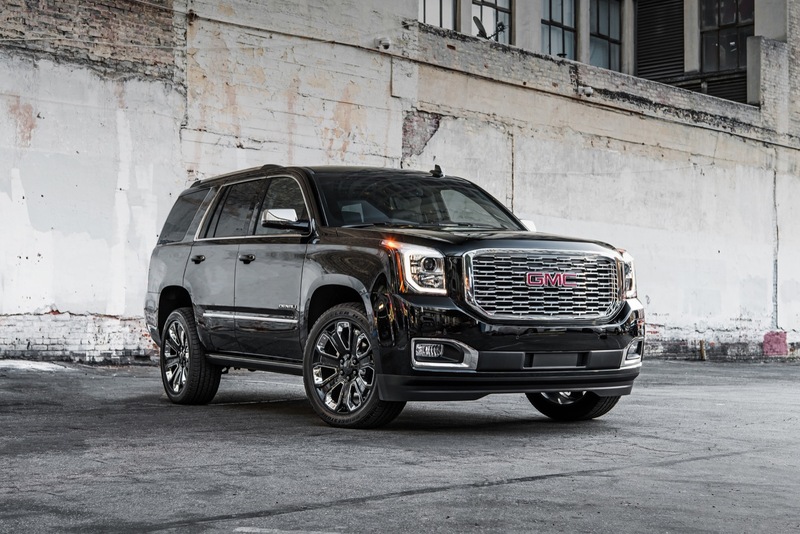 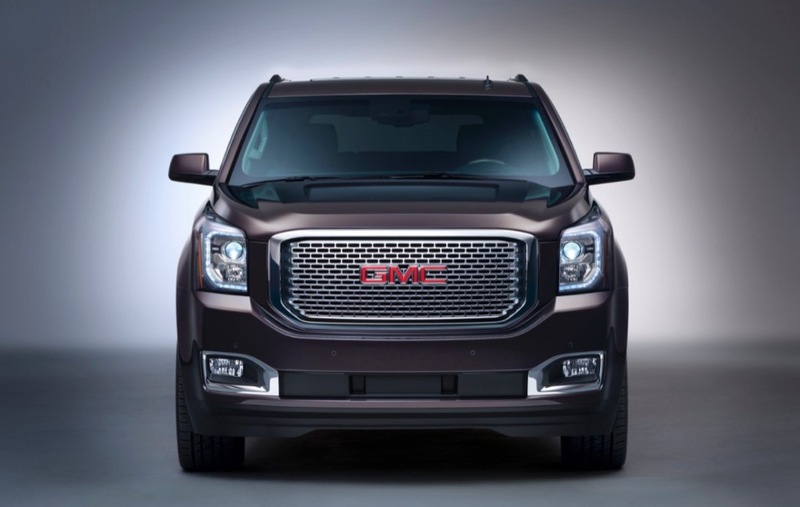 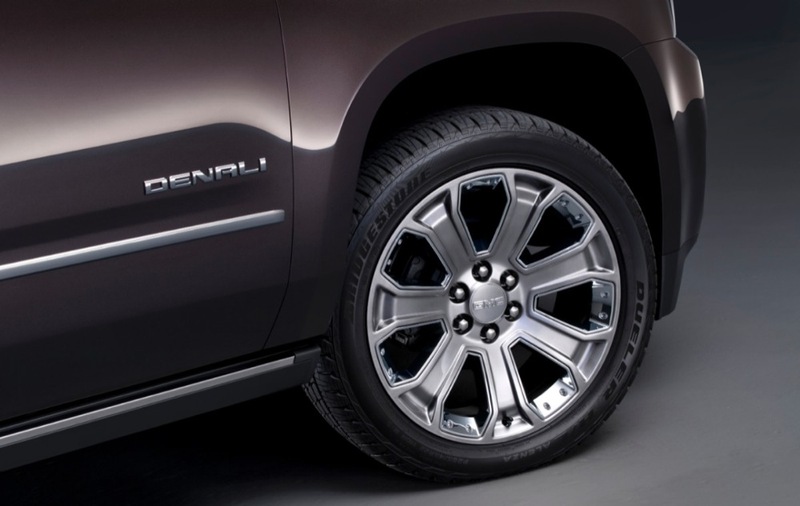 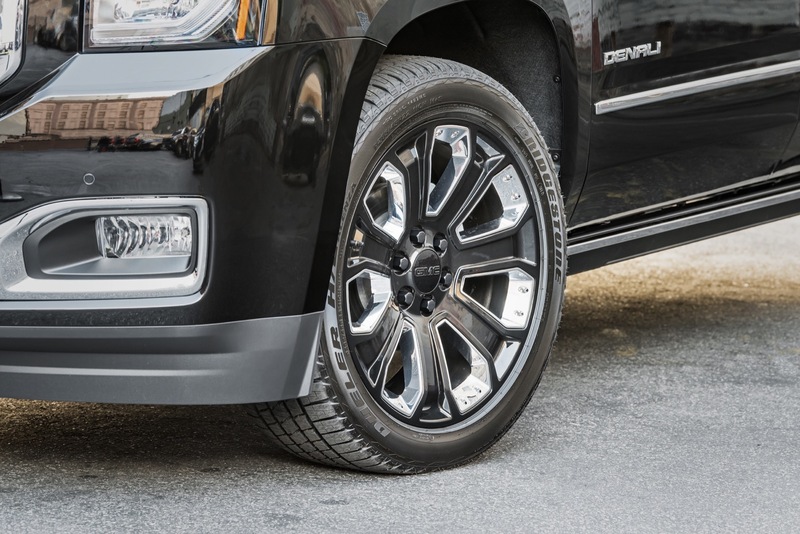 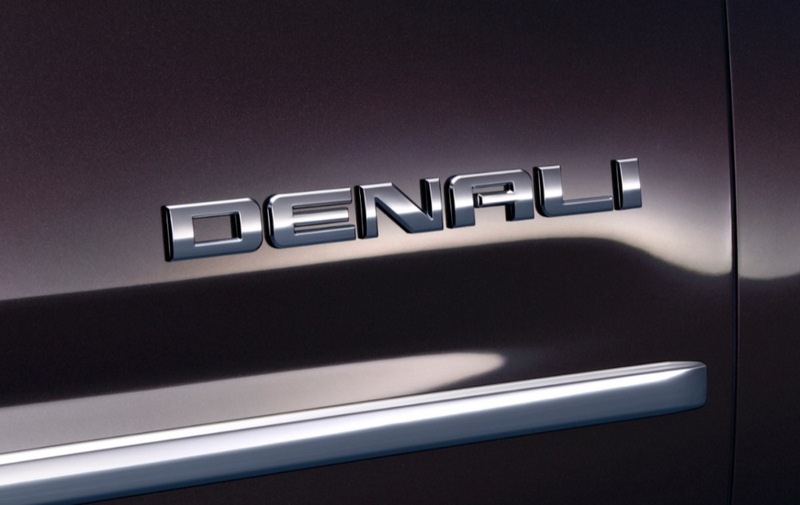 The 2019 GMC Yukon introduces two new packages – the Graphite Edition and the Graphite Performance Edition. 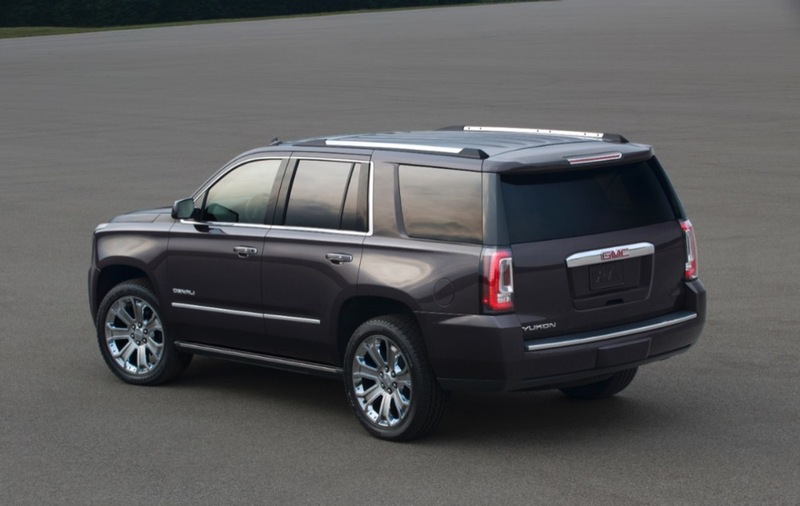 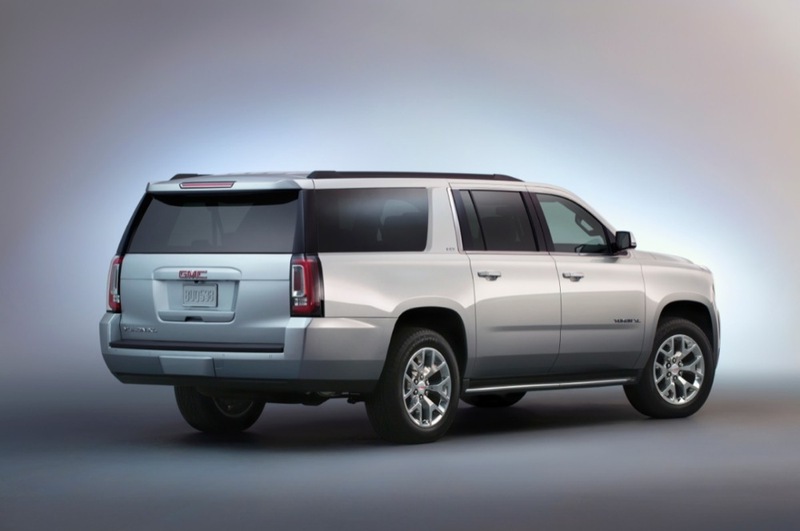 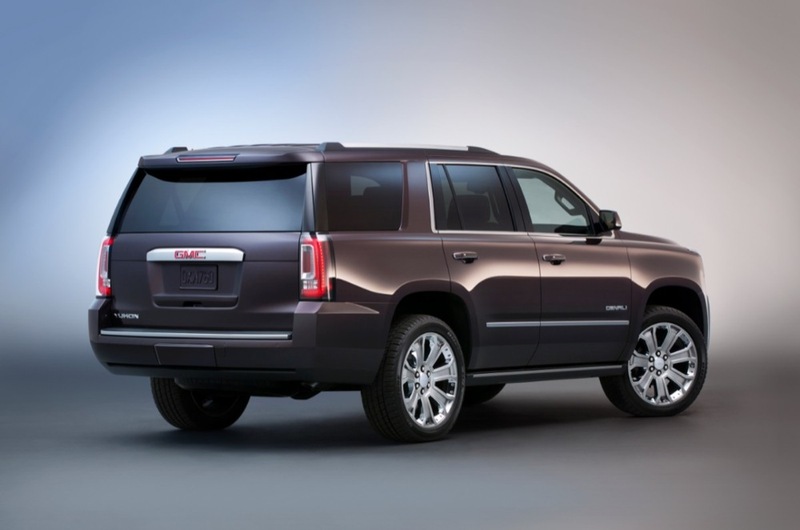 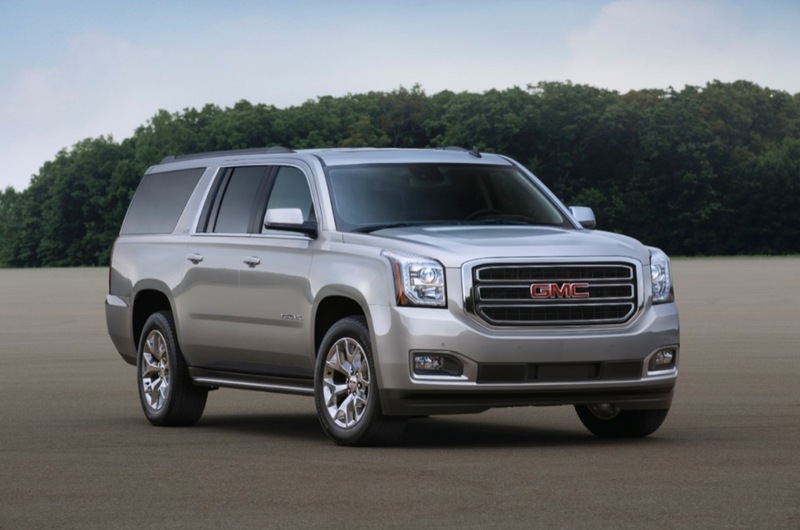 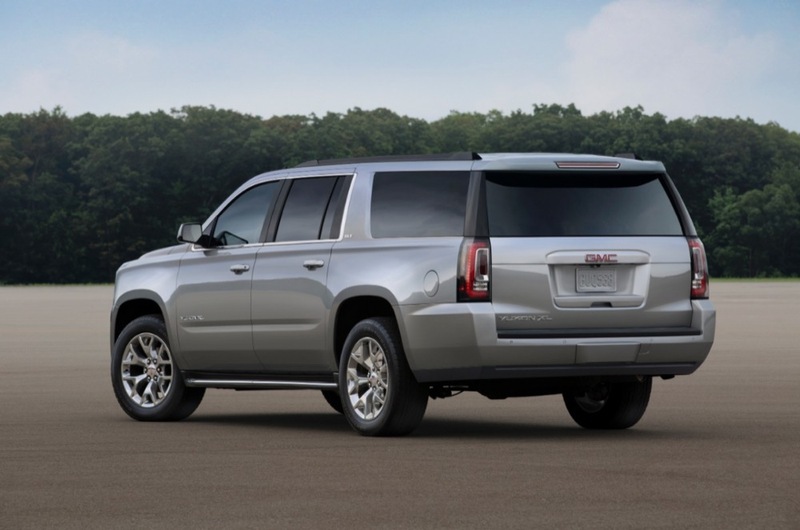 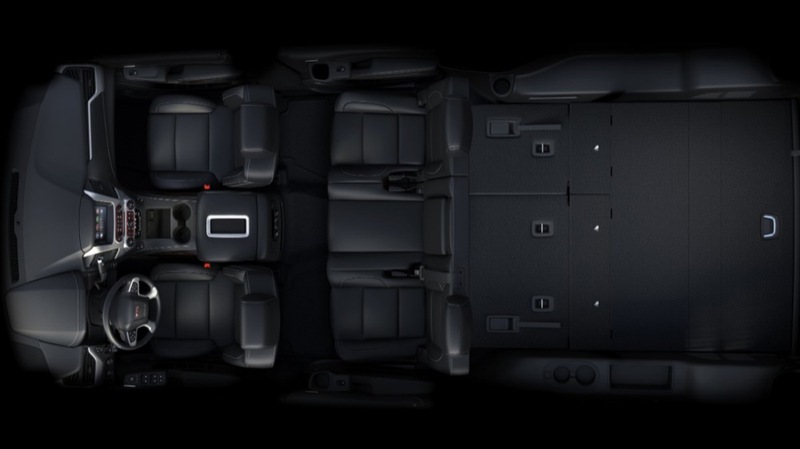 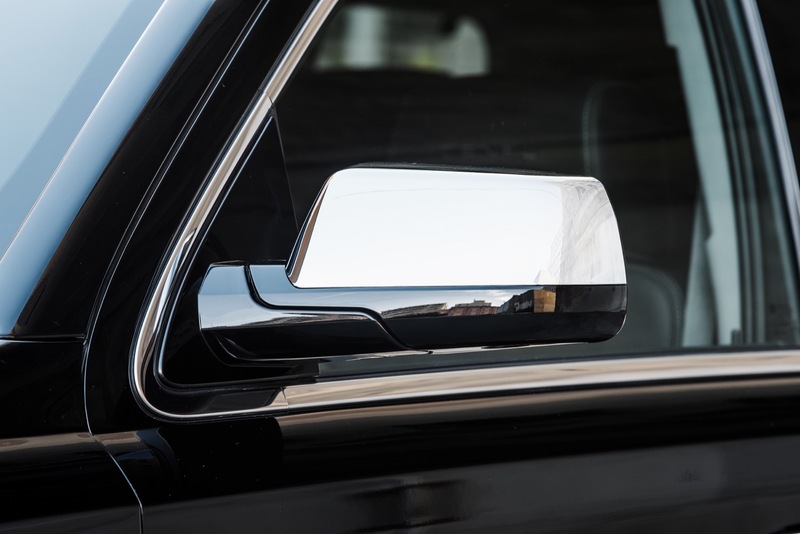 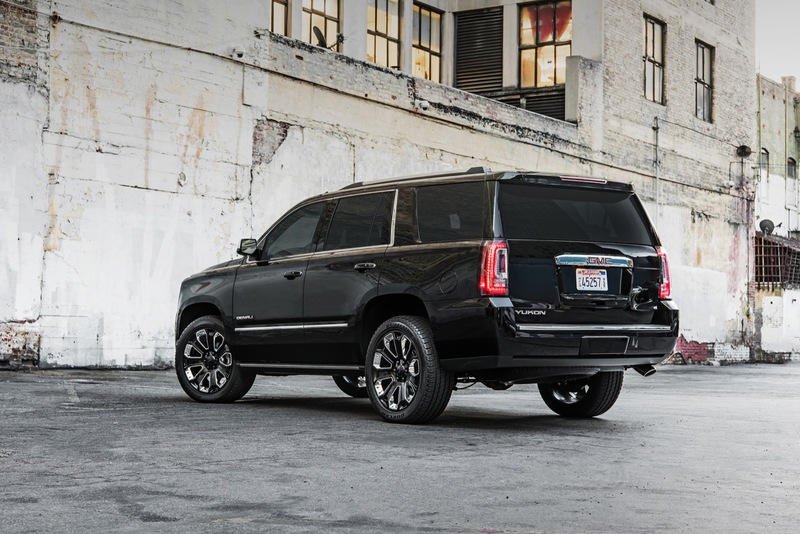 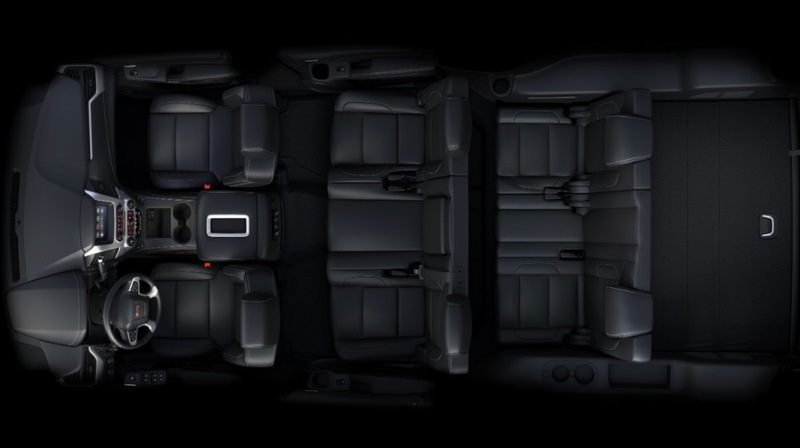 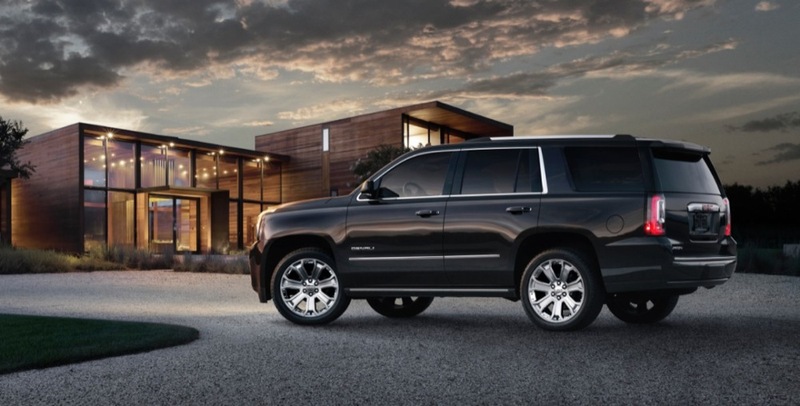 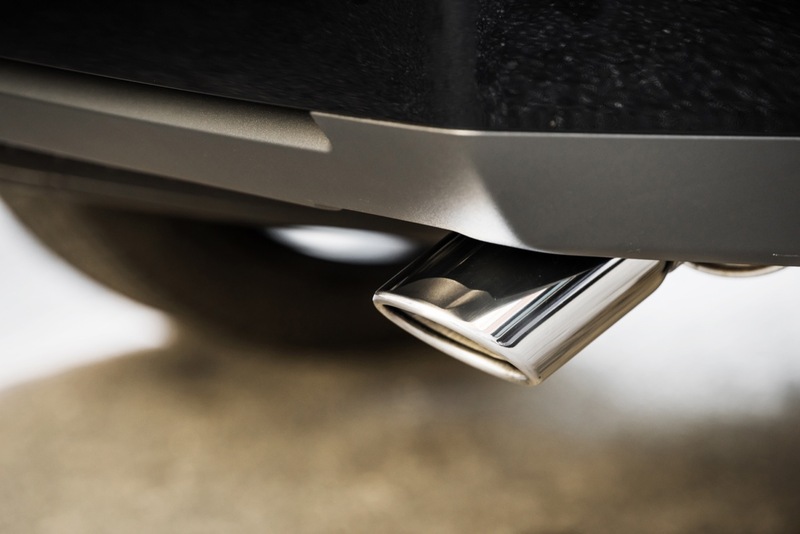 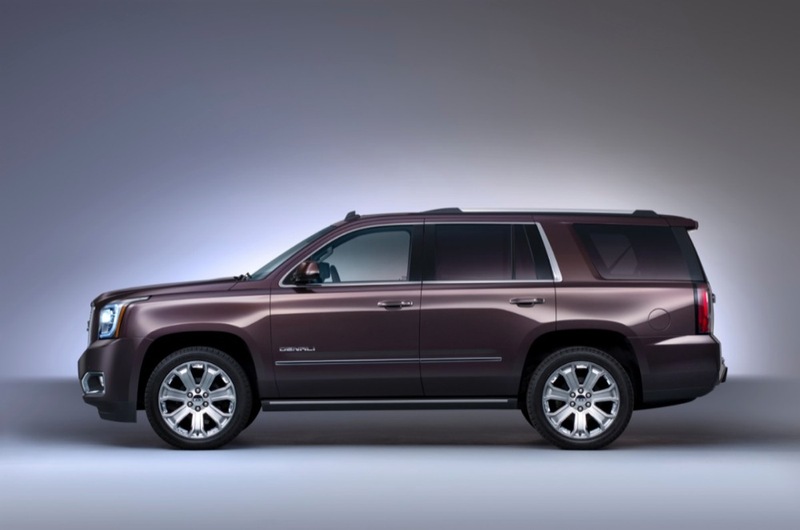 Both are available exclusively on the SLT (4SA) trim levels of both the 2019 Yukon and 2019 Yukon XL. 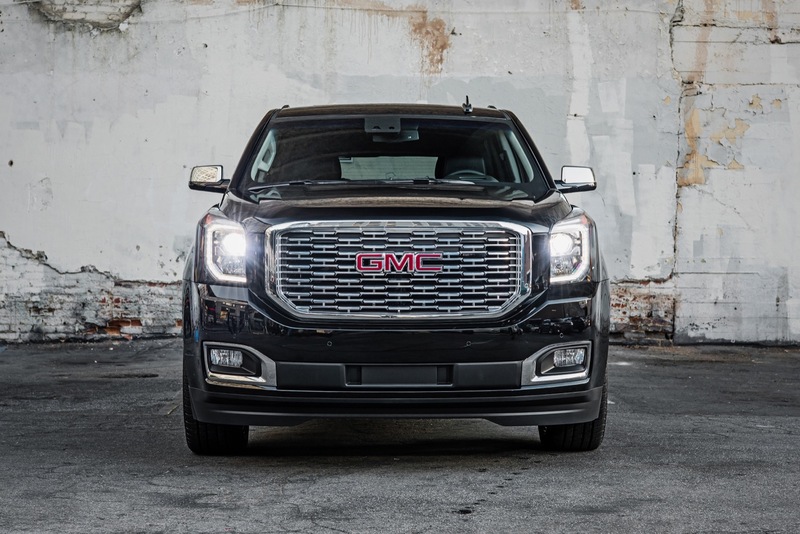 And that rounds out the changes for the 2019 Yukon, as we look forward to the next-gen, future GMC Yukon that’s expected for the next model year as the 2020 GMC Yukon. 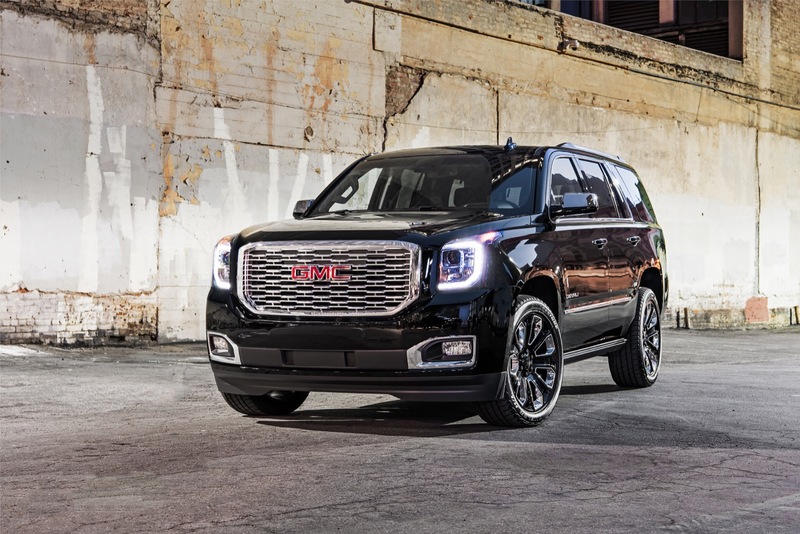 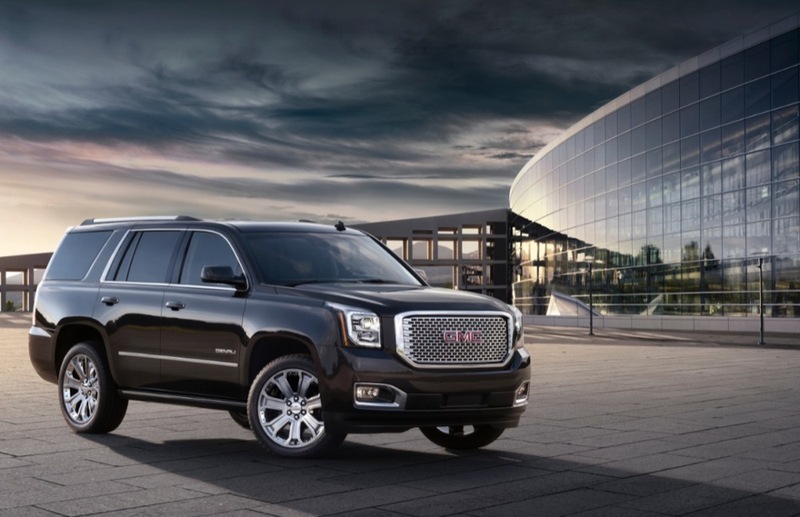 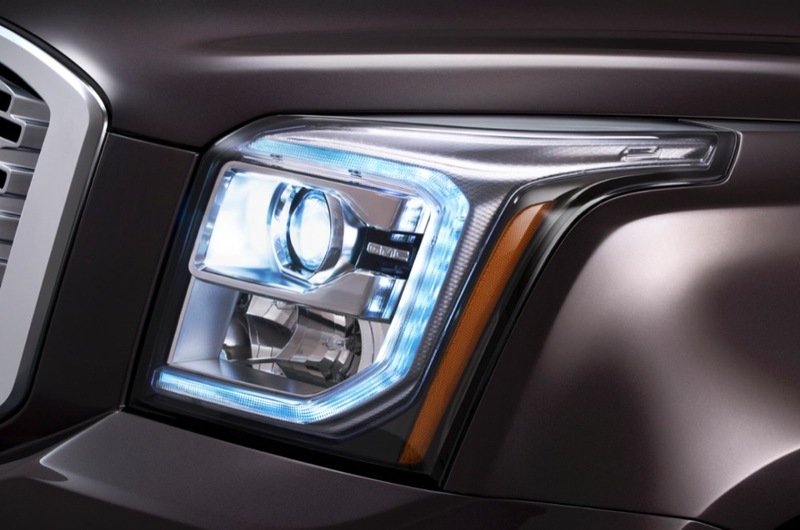 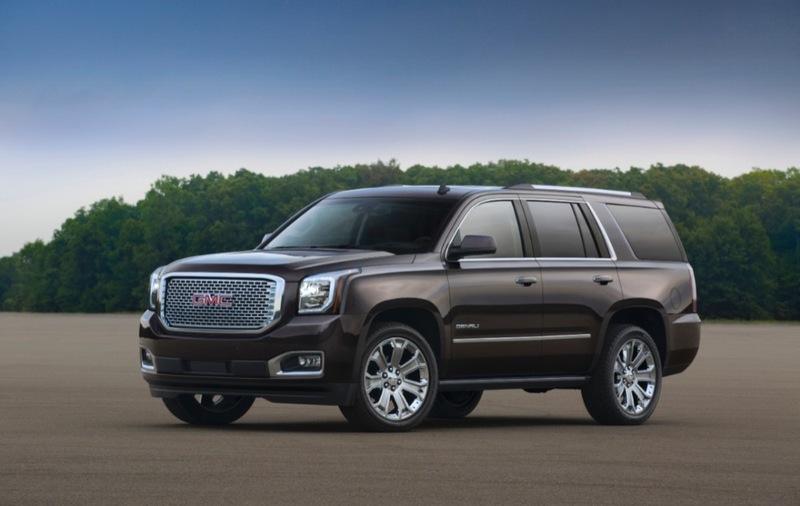 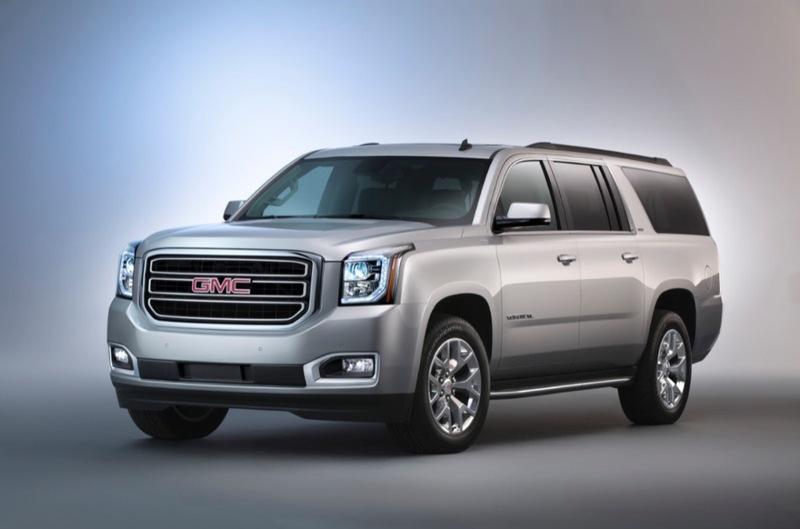 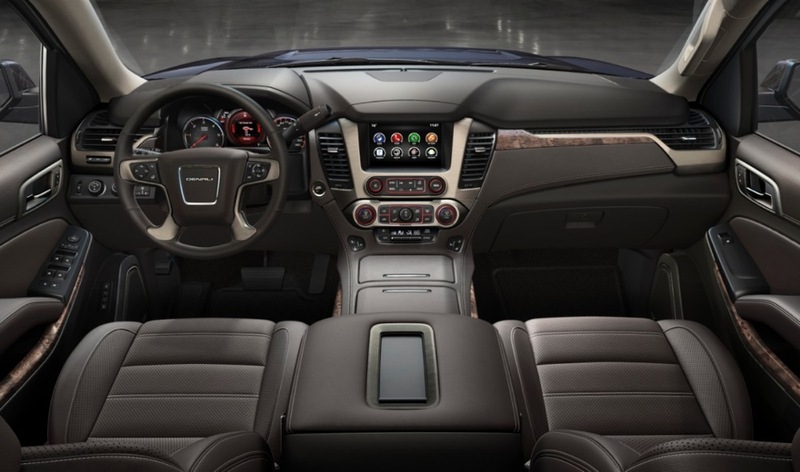 Discuss the 2019 GMC Yukon in our GMC forum.